Is ranked joint 22206th with 24 other trigs (more). Too dark to see anything of note. SE44 T181 RIVET. Reported destroyed 03/85. 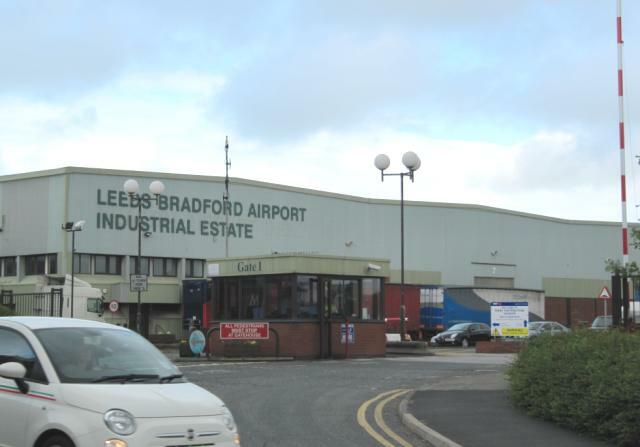 Modern Factory units on site - Leeds Bradford Industrial Estate. 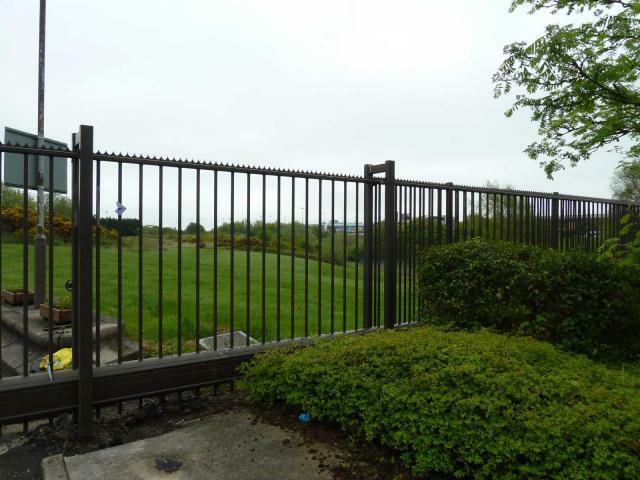 Behind the gate is a landscaped area where the GPS places the rivet from the Ministry of Supply depot.